Welcome to the wonderful world of solitaire! If you are bored and you want to find something to relax, then the game Magic Solitaire will be the perfect offer for you 123mathgames.org Oh? This is an interesting exciting magic towers solitaire that gets a lot of emotions from the players and get a good rating for entertainment. It must be said that you should try at least once and this will not make you disappointed. This wonderful game will help you relieve stress after a hard day. 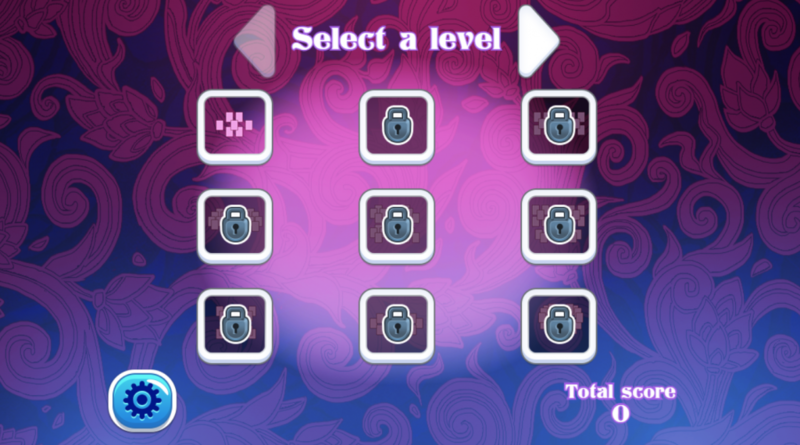 Join in this magic towers solitaire, your task is to remove all the cards from the Board to complete each level. 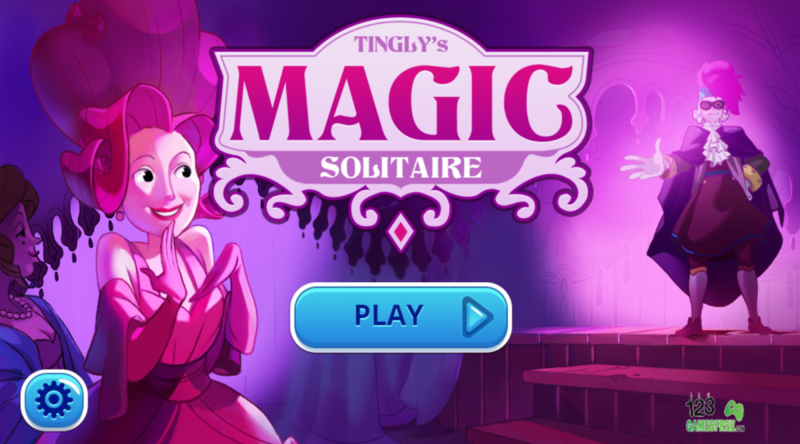 This Magic Solitaire is designed for free play. If you run out of cards in the deck, you lose! 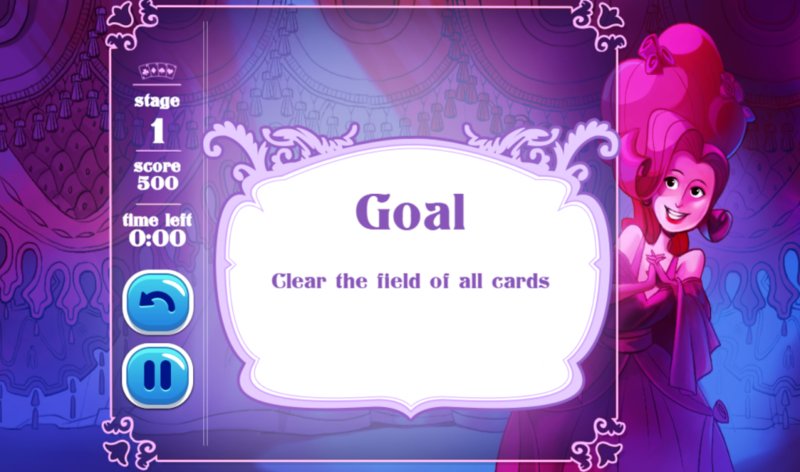 Try to complete each level with as many cards left in the deck as possible! Enjoy a collection of the best solitaire card games created especially for the lovers of the classic game! Improve your experience by playing various free offline modes such as Klondike solitaire and pyramid solitaire, and experiment with the visual design of this best solitaire games. Oh and remember-we update this Magic Solitaire on a regular basis so with a little patience you will see a lot of interesting solitaire if you stick with us! No doubt, try and enjoy now! Good luck and happy! Both adults and children will be happy! You can enjoy this free hidden object game- best solitaire games anytime! Game cards are available to play on smartphones and tablet devices. Remove all cards from the Board to complete each level. Use the mouse to click the cards above or below the card at the bottom of the screen on magic towers solitaire. Try to tie long strings together under a string (you can even rearrange the order as much as you want in the middle). None of the cards above or below the cards will be opened? Click on the deck to the left of the current card to draw a new one from the top. Keep following to check out more best solitaire games: Backgammon; Checkers .Just play and enjoy!! !